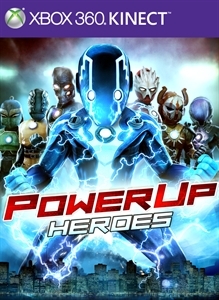 The universe is in peril, and it’s up to you to annihilate the forces of evil in PowerUP Heroes. 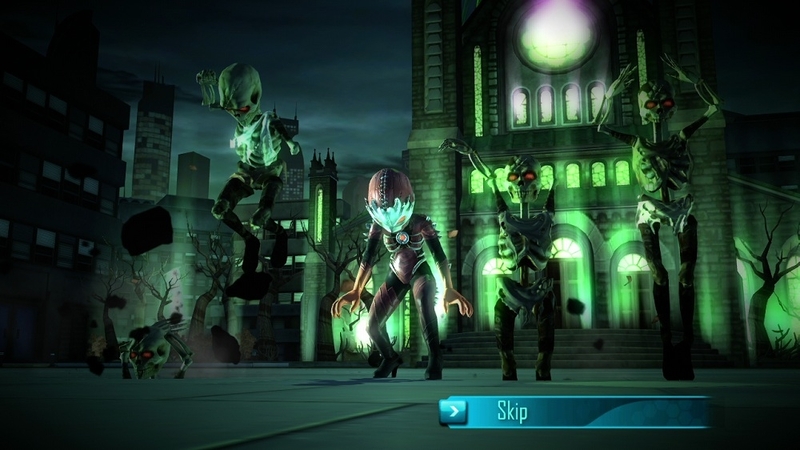 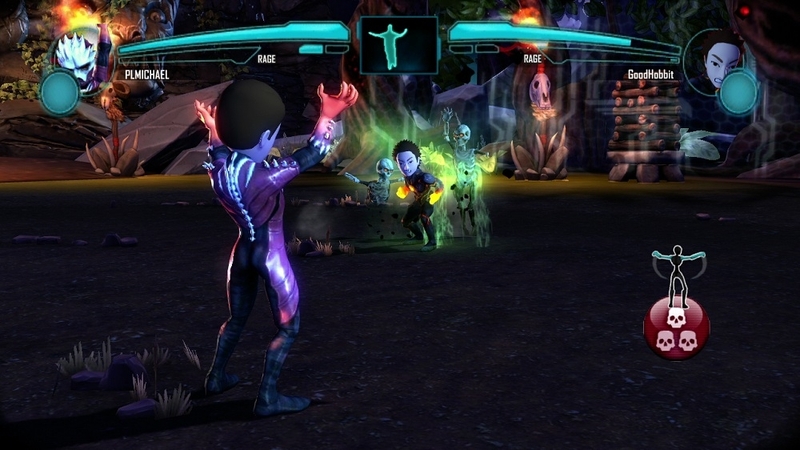 Turn your Xbox360 avatar into a powerful superhero and face off in the ultimate cosmic showdown. 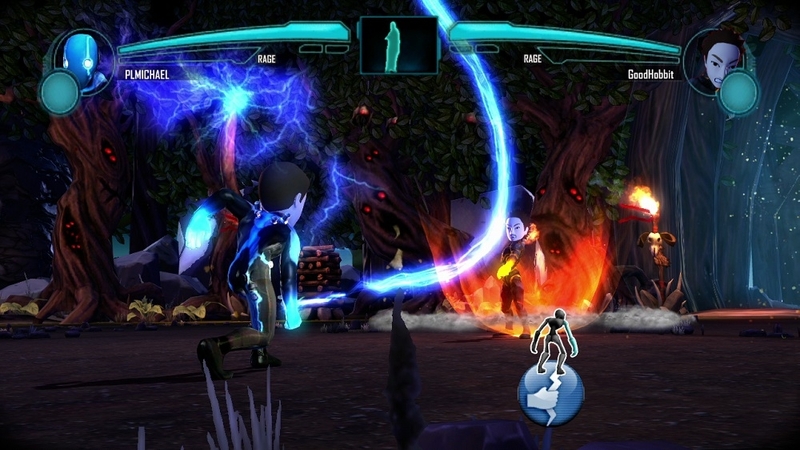 Obliterate your enemy and seize their super suit and abilities to use in your next battle. 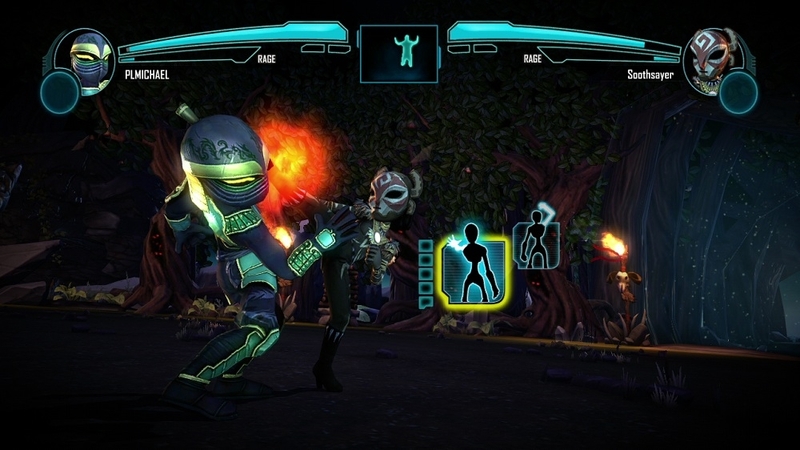 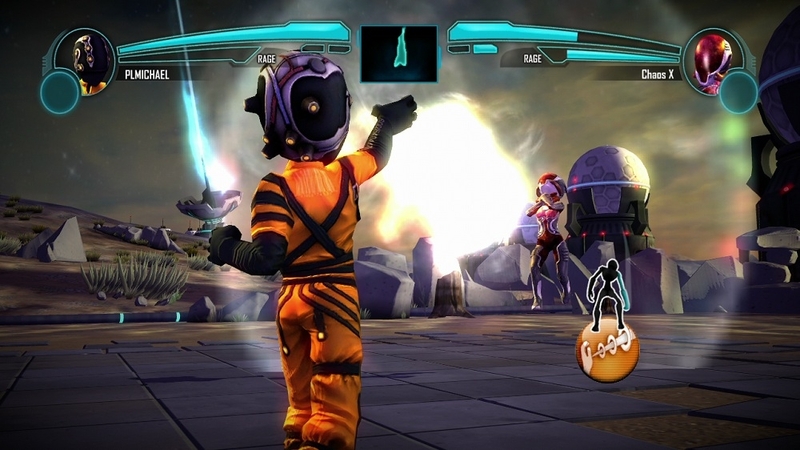 PowerUP Heroes is the ultimate super power-infused full-body fighting game for Kinect. 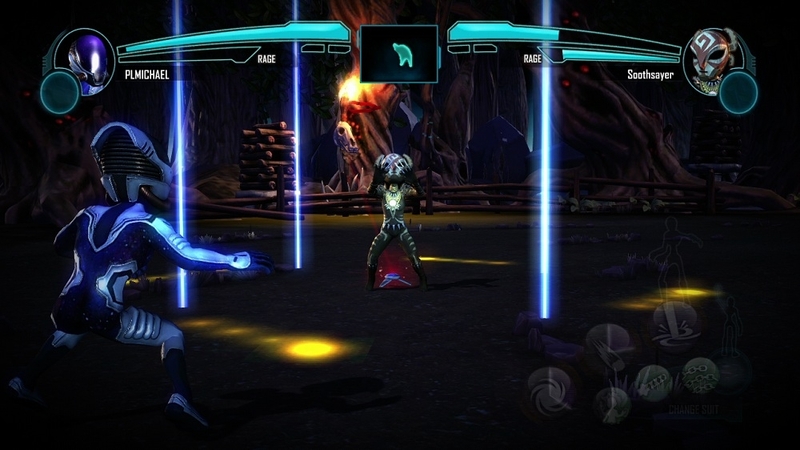 PowerUP and Unleash! 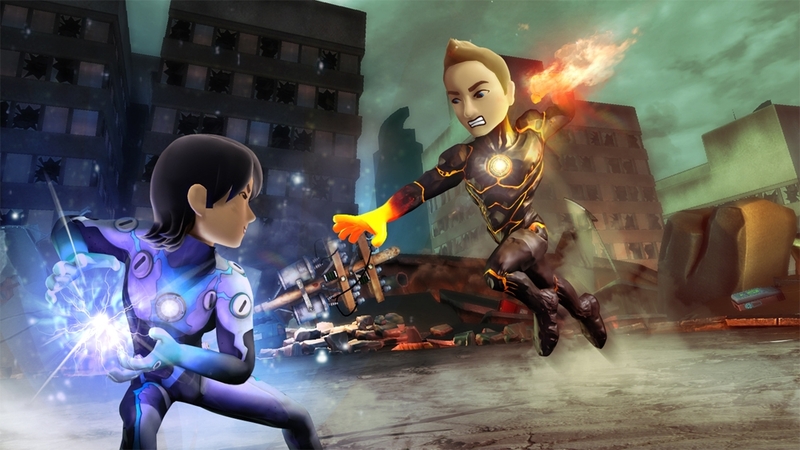 • You Are The Superhero—Live out your dreams of becoming the ultimate hero by transforming your X360 avatar into a superhero, infusing it with powers and unleashing it, to feel powerful like never before! 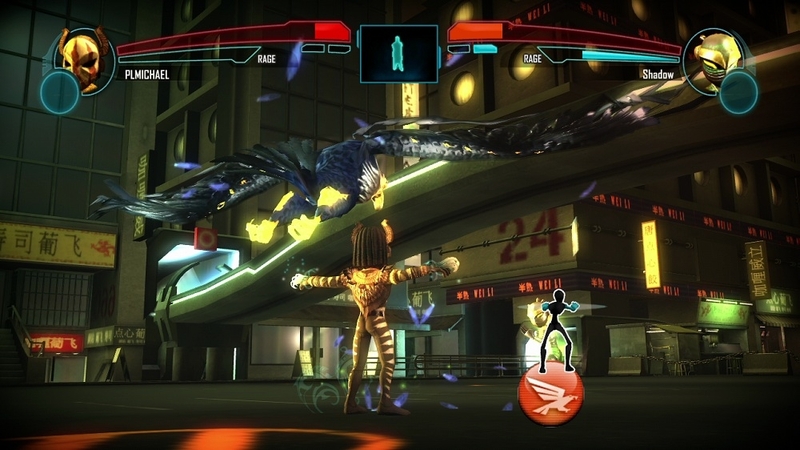 • Collect up to 20 Super Suits—Take on opponents each charged with a different set of deadly powers. 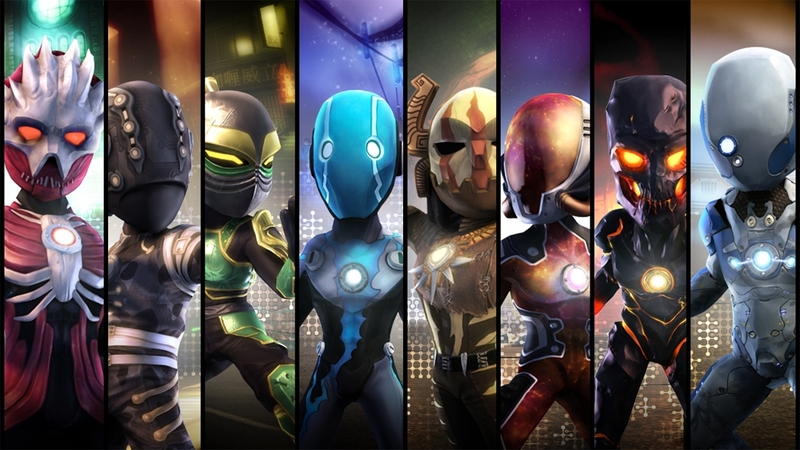 Best them in battle to seize their super suits, strip them of their abilities, and wield their power for your next battle! 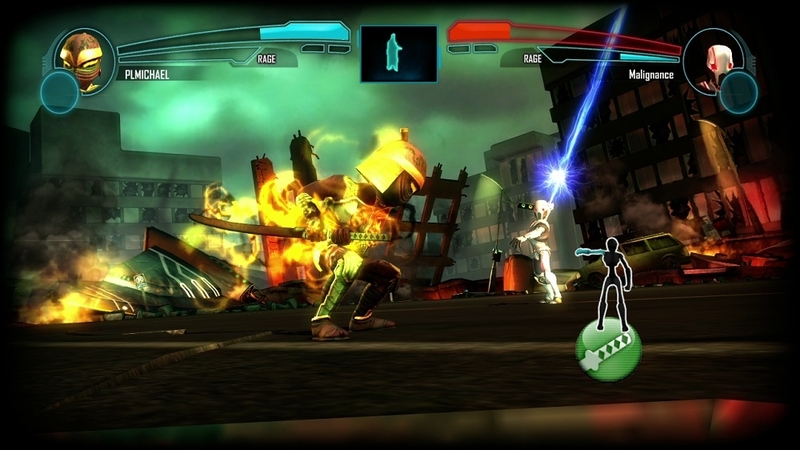 • Take the Fight Online- Battle it out solo, in two-player versus or go online to face-off against other aspiring super heroes.